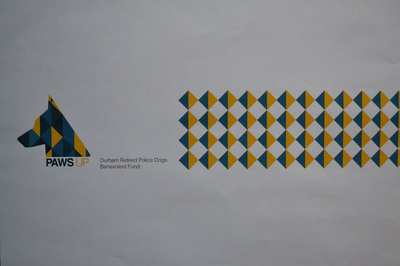 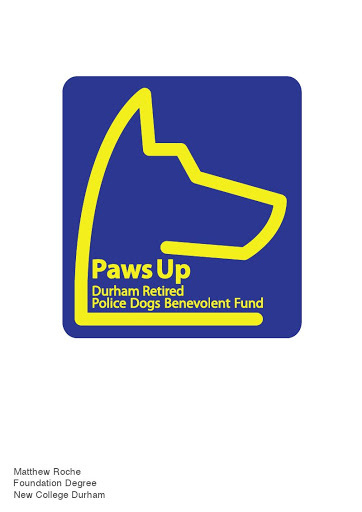 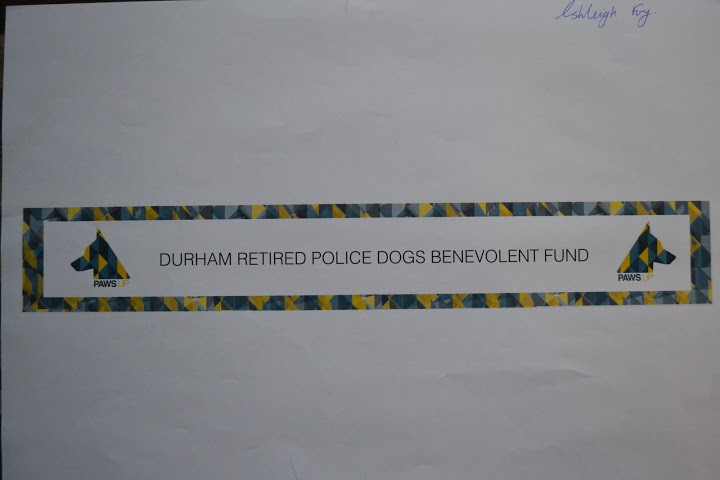 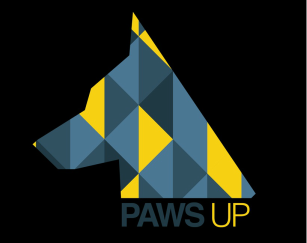 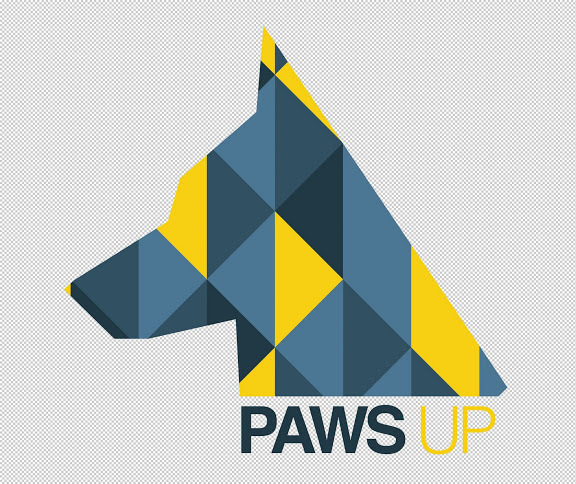 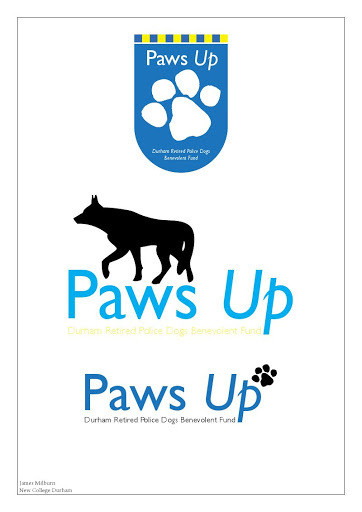 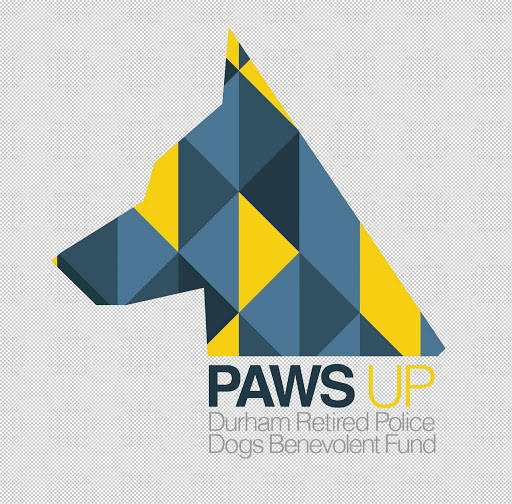 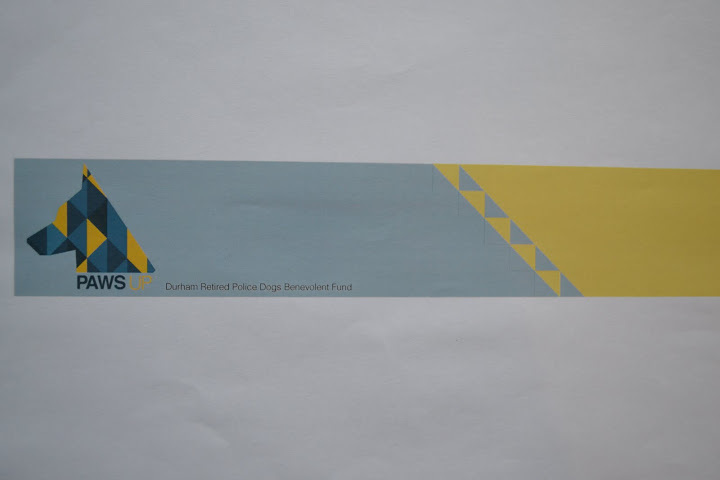 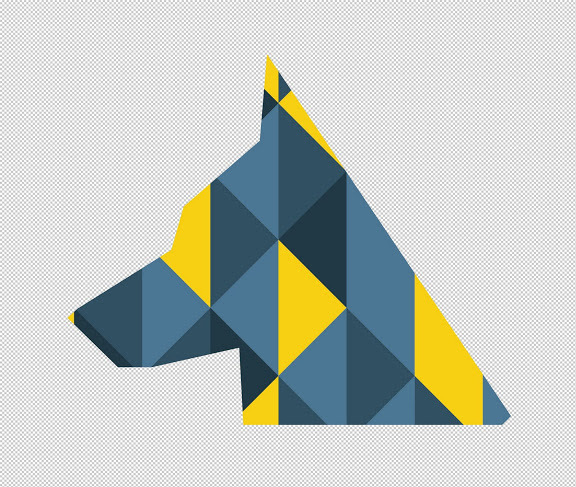 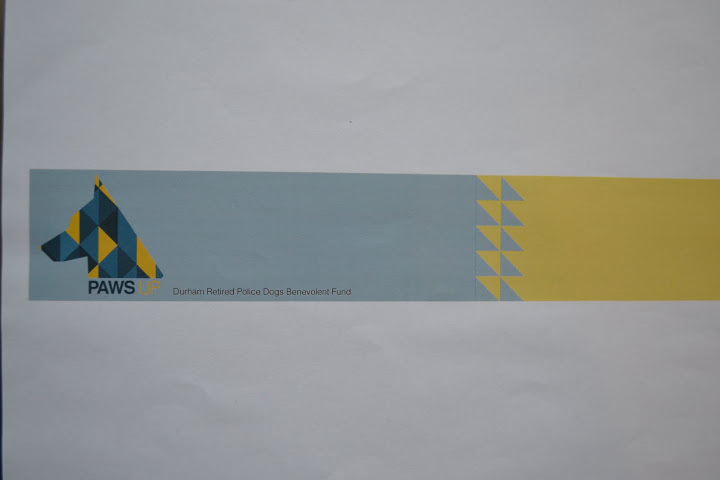 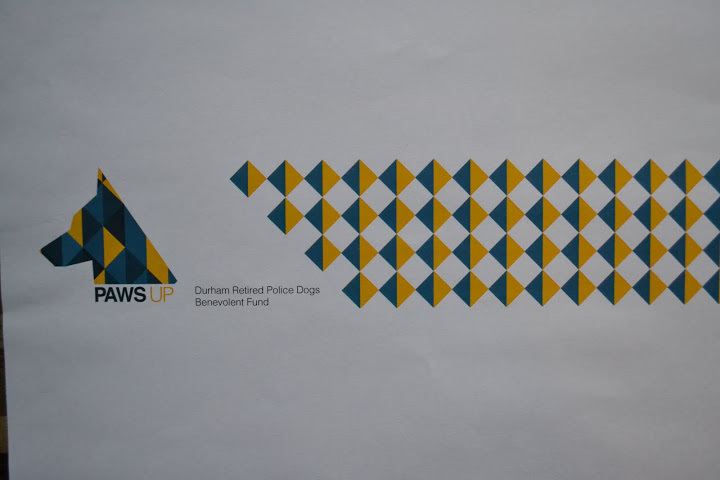 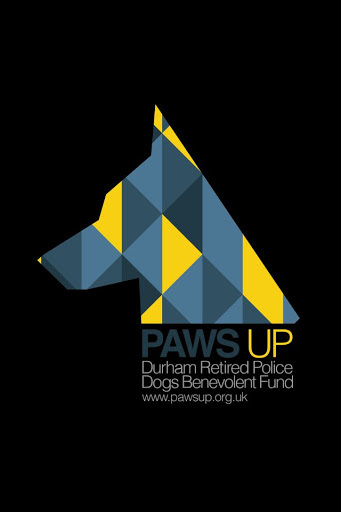 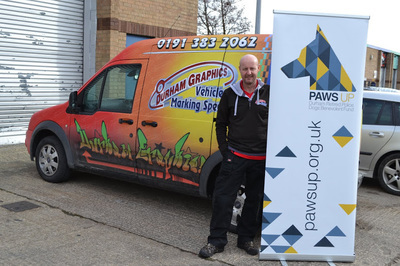 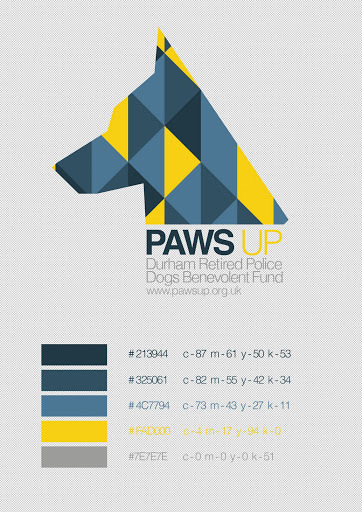 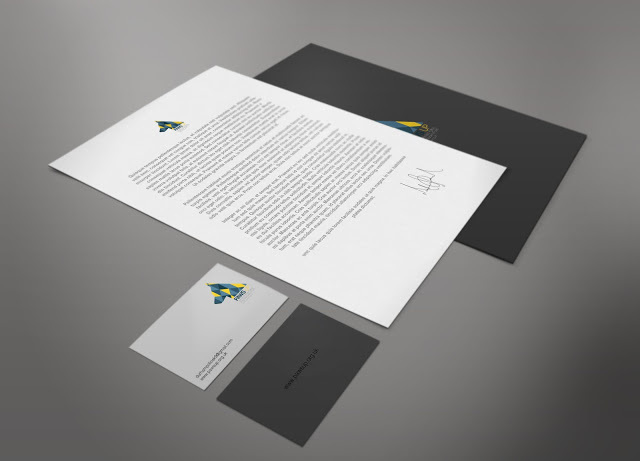 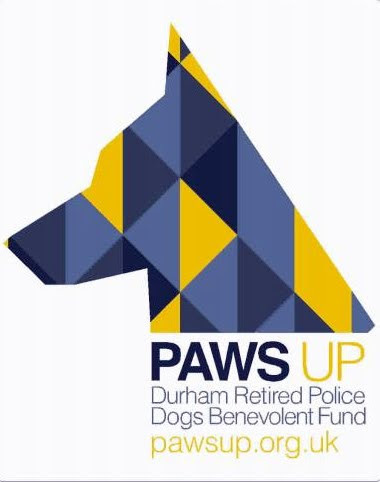 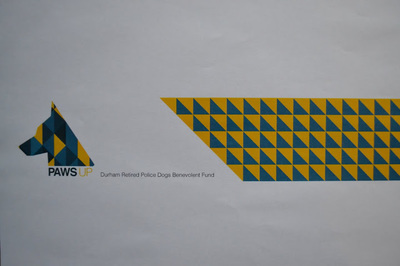 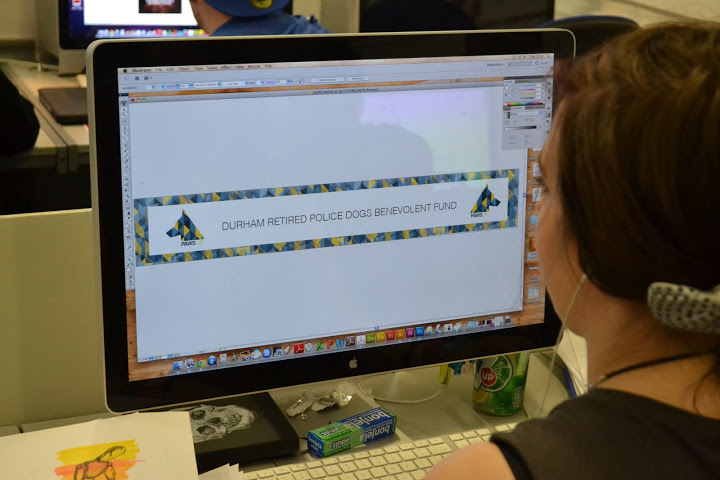 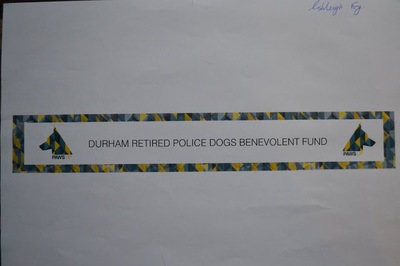 We wanted as much community involvement as possible with this fund and approached New College Durham to see if they would be willing to assist with the design and production of a corporate logo. 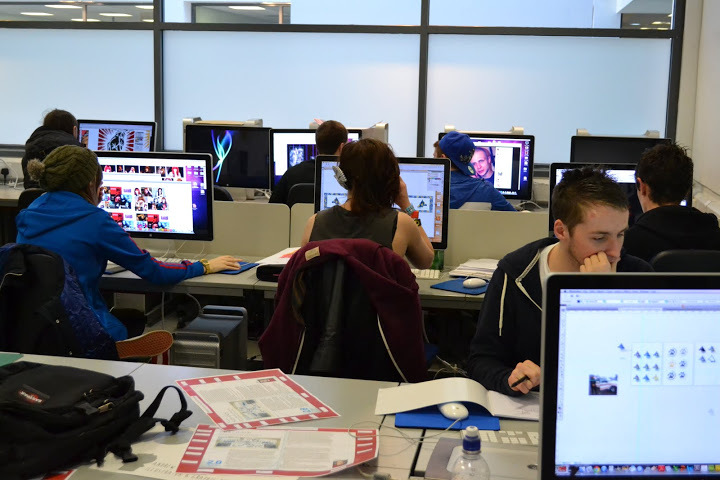 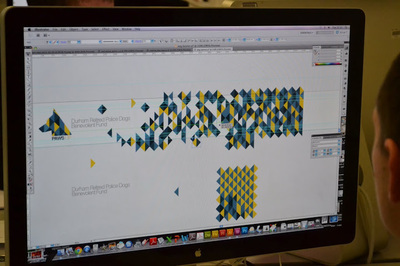 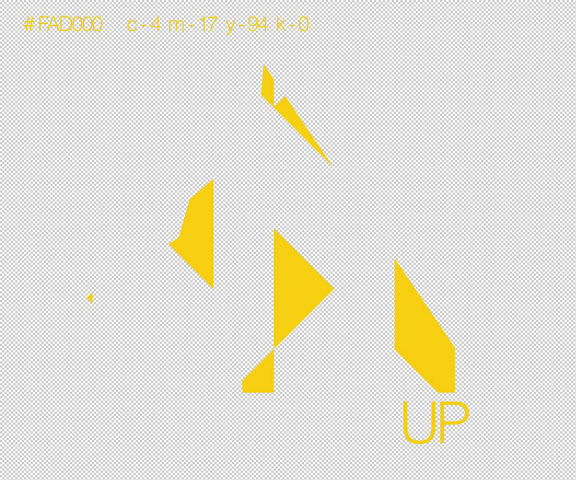 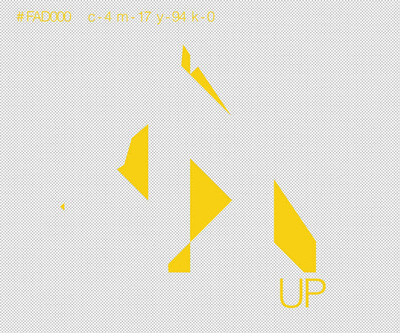 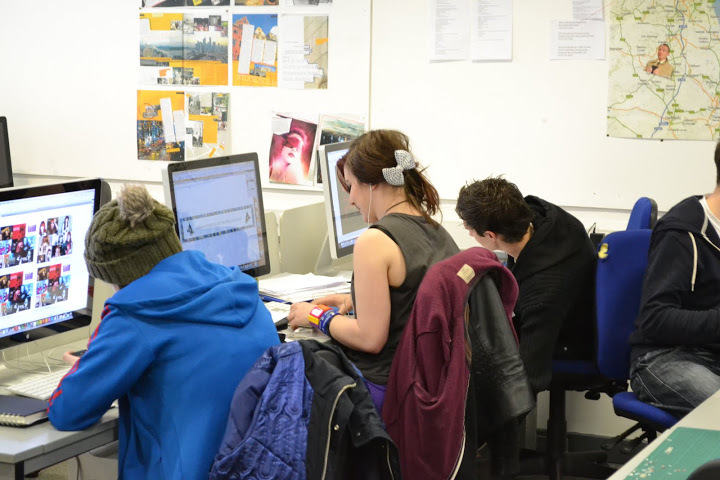 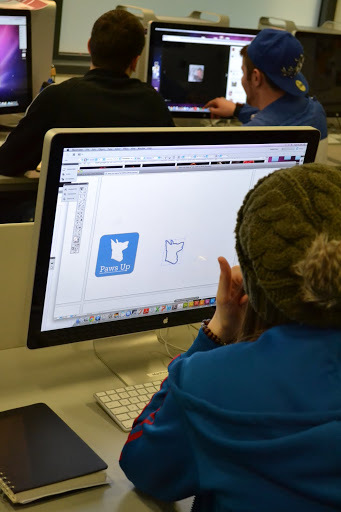 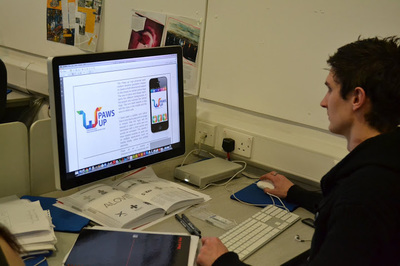 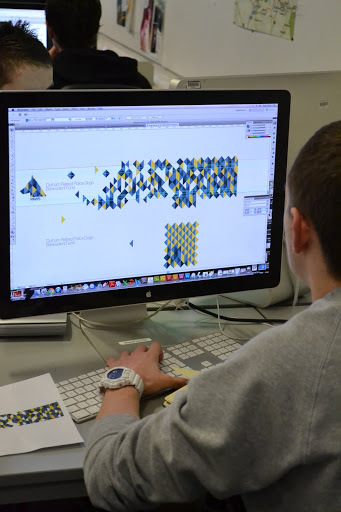 A class of 1st year Graphic Design students on their foundation degree course exceeded our expectations. 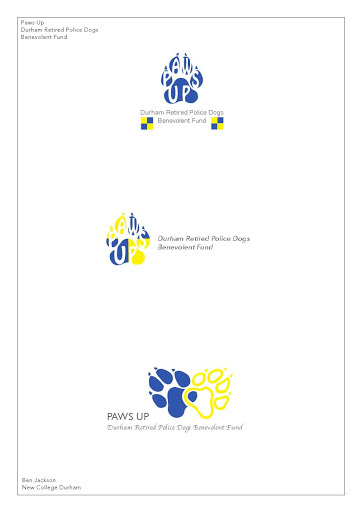 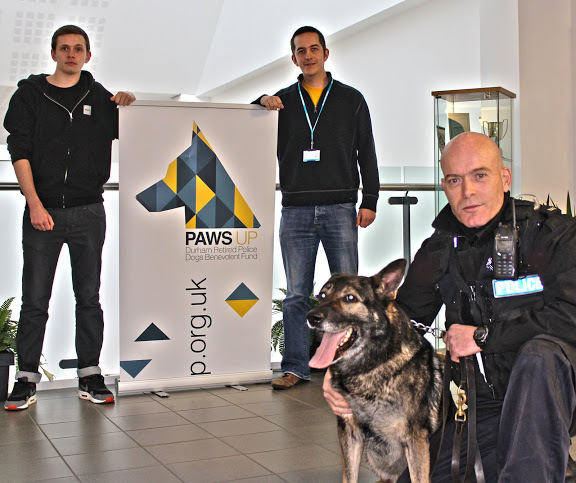 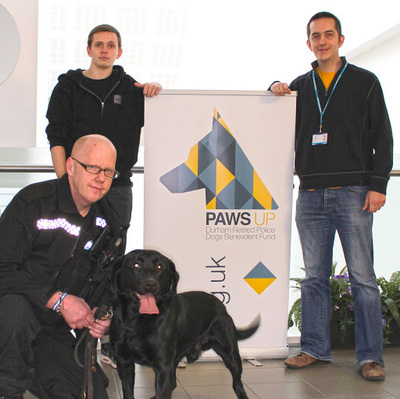 They were given very little notice but impressed massively with their professionalism and commitment. 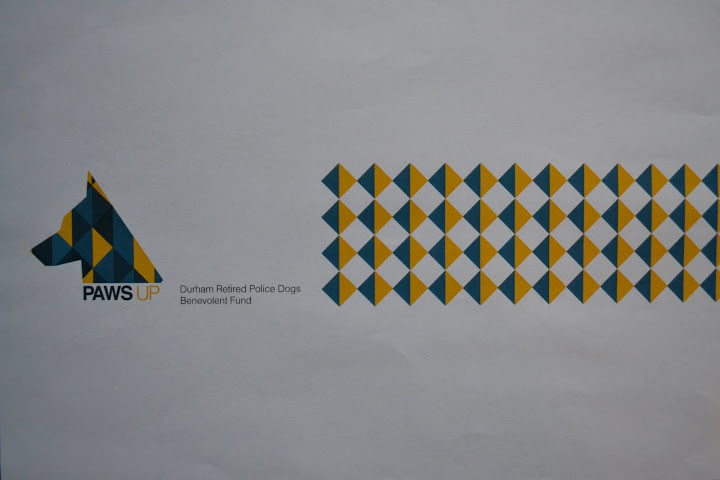 Numerous, excellent designs were created (some examples shown) enabling us to choose a design that was suitable for all our needs. 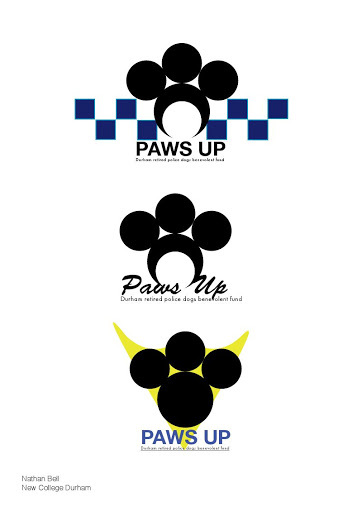 It will be used on all merchandise and advertising. Many thanks to all involved. 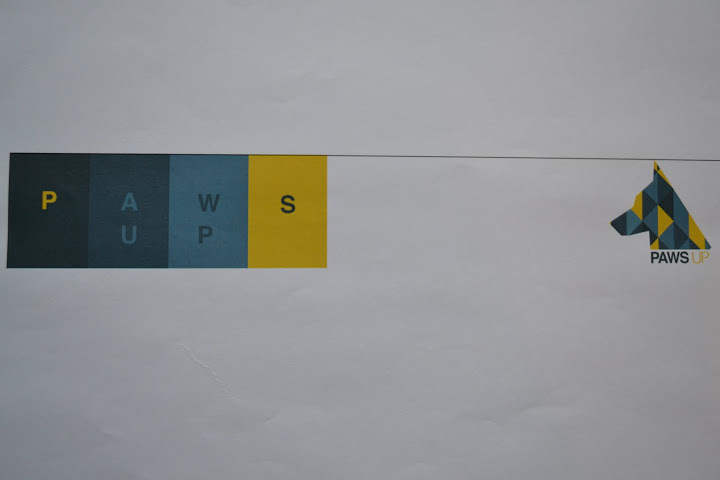 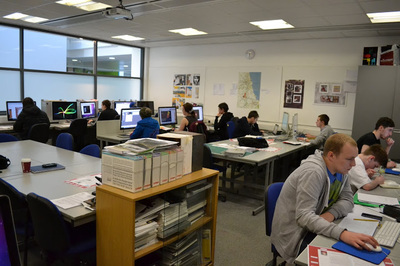 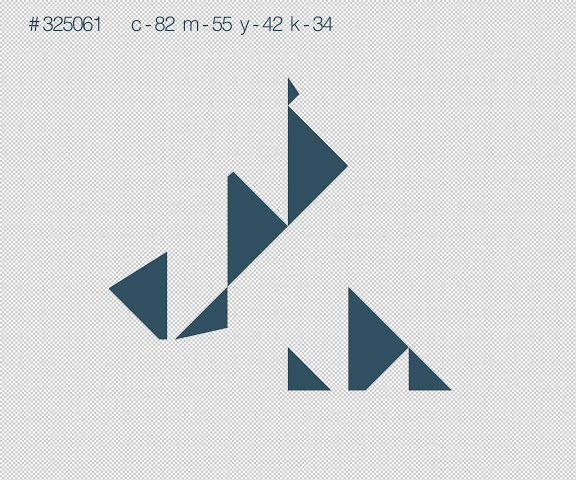 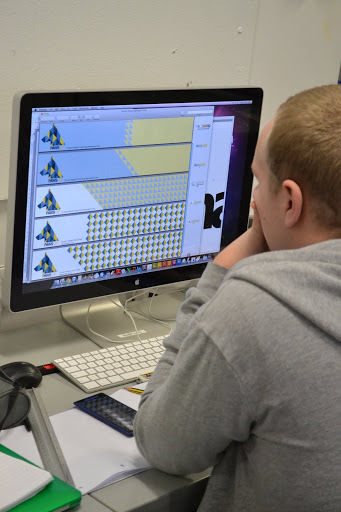 Some images of the students working on their designs are shown below.